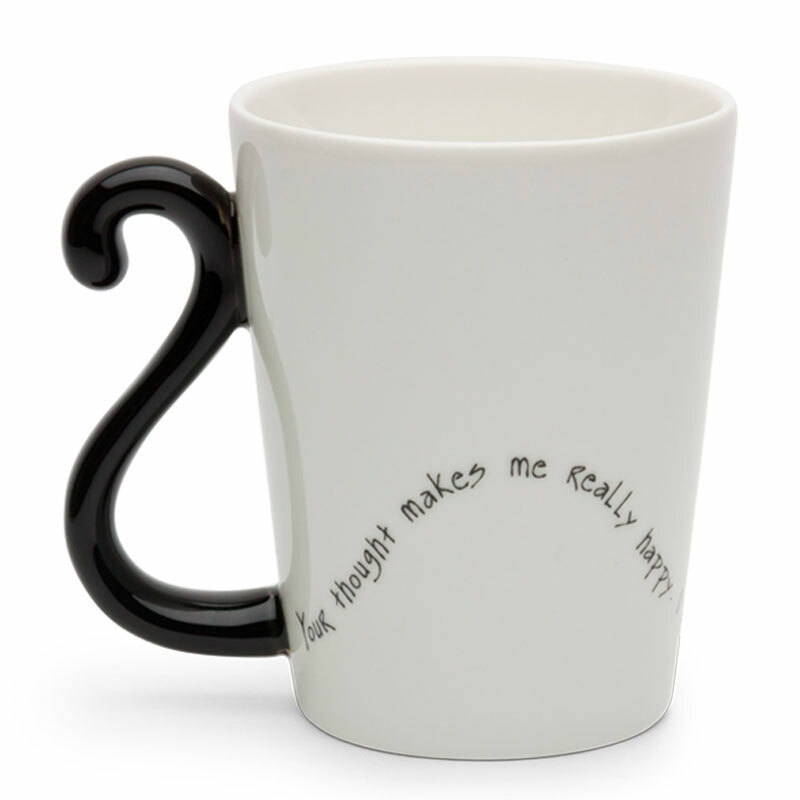 "Your thought makes me really happy. I appreciate you." Yes, the grammar is very Japanese but the sentiment is universal! 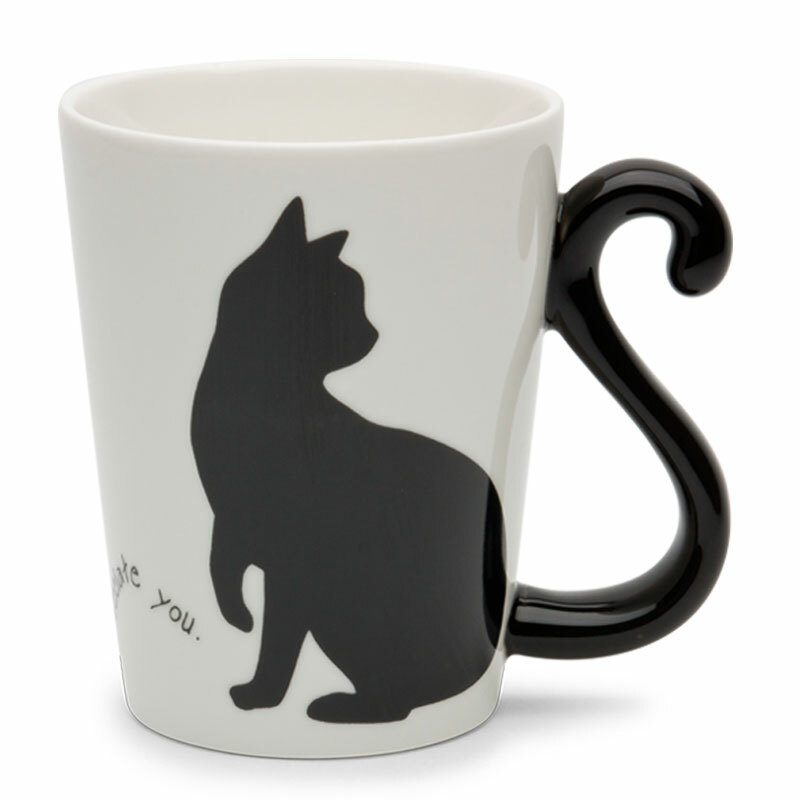 Part 1 of I Miss You Cats Mug. 9 oz. capacity. 4" h. Made in Japan. Microwave & dishwasher safe.